DiscoverStarbucksReserve.com is a place for pure coffee education. It's for those who love a great cup of coffee and the fun cards that come with Starbucks Reserve coffes. 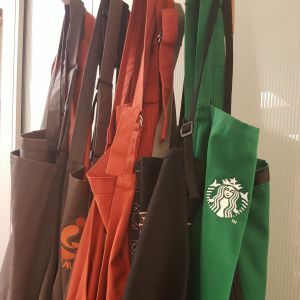 For all things Starbuckian, visit StarbucksMelody.com. 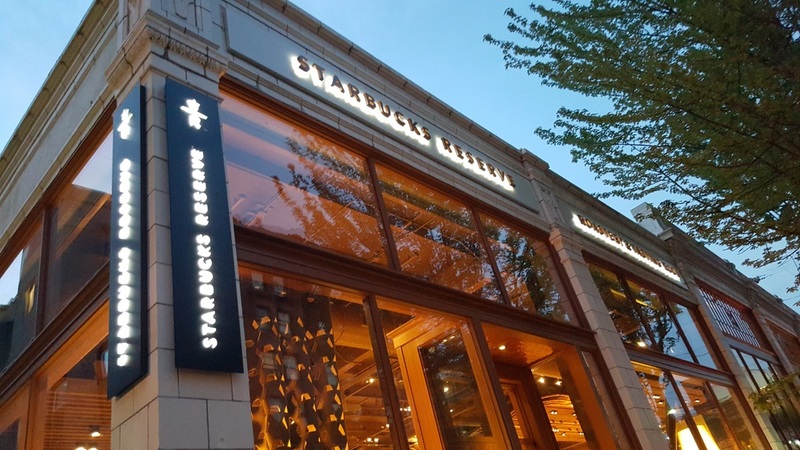 DiscoverStarbucksReserve.com is all about Starbucks Reserve coffee offerings launched in the United States since the opening of the Starbucks Reserve Roastery and Tasting Room in Seattle, Washington, December 2014.